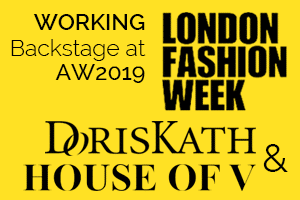 This season we will be helping to showcase Doris Kath Chan a past graduate from Central Saint Martins who specialises in wedding gowns, cocktail & evening dresses. 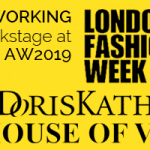 They will also be working with Cynthia Mak House of V who strives to create elegant and minimalistic fashion and has worked in the past for Alexander McQueen and Vivienne Westwood. 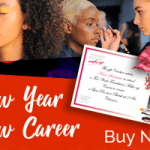 If Make-up Artistry sounds like the career path you would like to follow then take a look at our 8-Week fashion Photographic & Media course and you may soon be on your way to join our LSM Pro-Team.